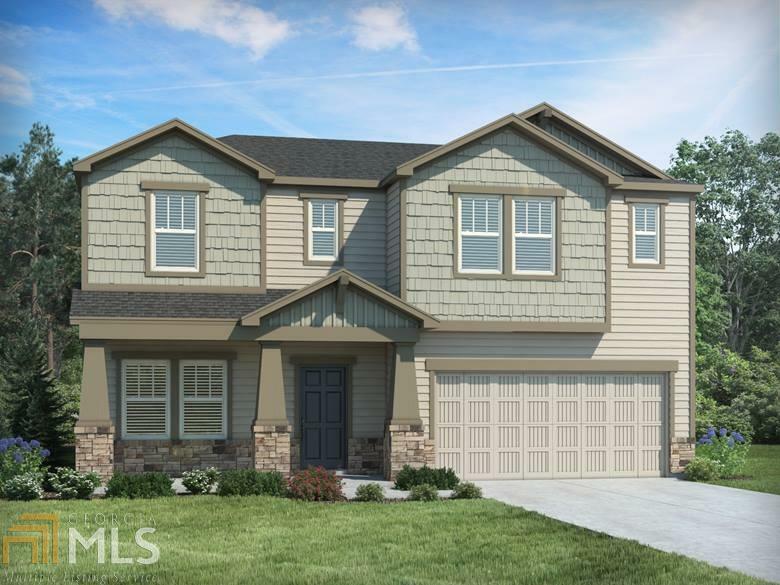 Brand NEW energy-efficient home ready February 2019! The Cherokee offers a master suite on the main level with dual sinks and a spacious walk-in closet. Hardwoods floors in the foyer, powder room, family room, and kitchen. Flex room on the first floor makes a great office or study. The gourmet kitchen features an island with granite countertops and SS appliances. Great room offers a beautifully inviting fireplace. The second level offers the secondary bedrooms as well as a loft. The community has convenient access to I-575 and outstanding schools and shopping. Known for our energy-efficient features, our homes help you live a healthier and quieter lifestyle while saving thousands of dollars on utility bills. Directions: Sixes Road To Holly Springs Pkwy; Turn Right Onto Hickory Road For 6 Miles; Turn Right Onto Vaughn Road.